Short stories perhaps make the best places for novice writers to start their careers. They’re not long and complicated, the writer gets a chance to solely focus on a plot, a character, and a theme. Short stories also offer writers the opportunity to hone their skill and see their writing come to finish as a piece of fiction—a great confidence booster! Raymond Carver, Ernest Hemingway, Alice Munro, and Tobias Wolff are all big names in short story telling. What makes these authors such remarkable short story writers? They are true masters at combining the five key elements that go into every great short story: character, setting, conflict, plot, and theme. If you wish to move on from the freehand, flow of thought short stories that you started with, and advance into writing meticulous ones to get published or to participate in short story competitions, you’ll need a better understanding of the craft. To help you get there, let’s take a careful look at the above-mentioned elements; What do they mean? How to naturally inculcate them in your stories? What to be careful about? And how to tie them up to create a memorable ending to your story. Let’s get straight to it! 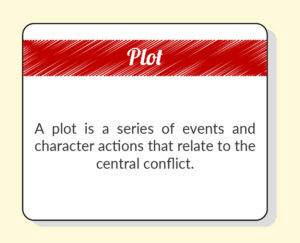 A plot can be simply defined as a sequence of events in your narrative. The plot includes background information, conflict, the climax and conclusion of the story. Writers use the plot to map out their stories before beginning the full writing process. For fiction writing, this serves as a creative outline. 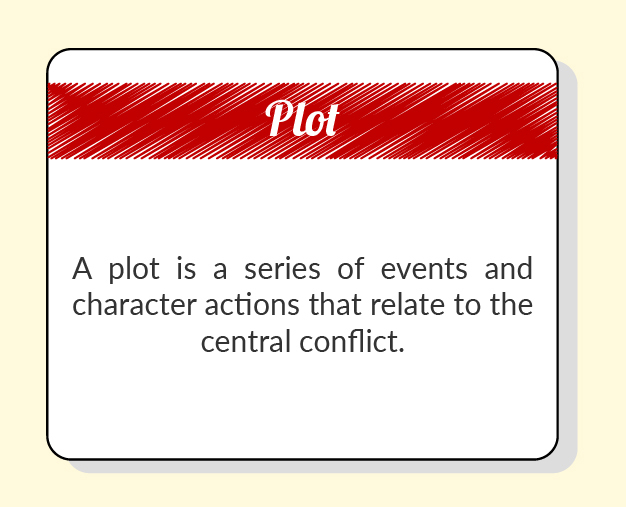 An understanding of the plot is, therefore, crucial to make the story impactful and craft a compelling narrative. Your prime goal as a writer of short stories is to blow your readers mind or wrench their guts with the least words possible. Emphasize on keeping it short and creatively blunt. Every paragraph, every sentence, every word should lead the reader closer to the climax. Cut any piece which doesn’t serve this purpose. Short stories just do not have space for meandering. Some techniques to add more kick to your story are Creating Suspense, Foreshadowing, Flashback, and Surprise Ending. Ever felt transported to another world while reading a short? That’s the doing of a brilliant setting imagined by the writer. This element of the narrative is crucial. 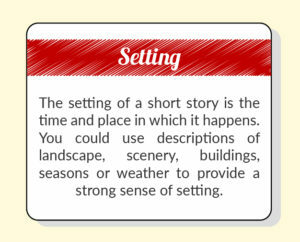 Settings establish the time, place, and environment in which the main character and the events are based. 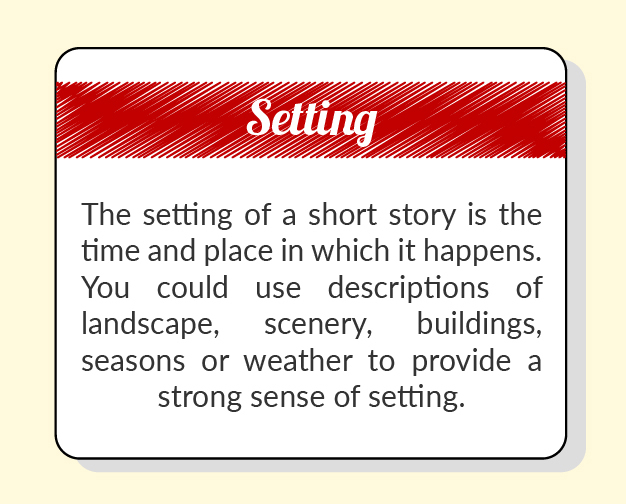 A well-designed setting can help set up the dominant emotional tone, hint at the kinds of characters that will appear, create a social atmosphere, and indicate the time of day. 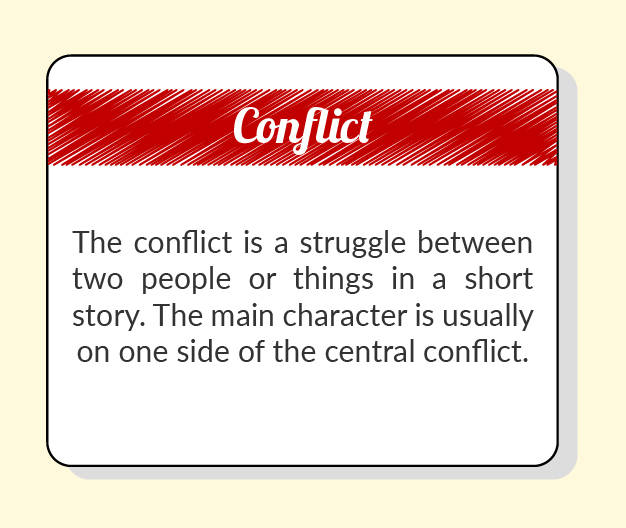 Conflict is what ultimately dictates the theme of a narrative as it motivates characters and effects the plot. 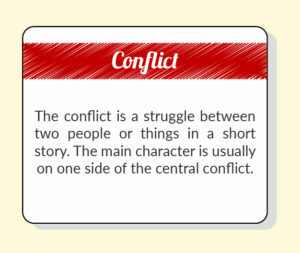 There has to be a defining conflict in your story as it forms “the heartbeat of a story.” Conflict usually surfaces when the protagonist (main character) faces an obstacle or hardship. There are two main types of conflict: Inner Conflict, such as sorrow, guilt, indecision, and depression. The other is outer conflict, such as any environmental calamity or another person, referred to as the antagonist. Regardless of the types of the conflict, you choose, making it believable hold the reader’s attention. A touch of Mystery, Progression, Empowerment, Causality, Empathy, Surprise, Insight, High Stakes or Universality all add a dimension of conflict to the plot. 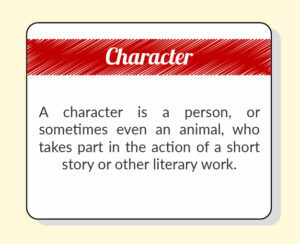 Know your characters well before you start writing. Most original characters are drawn out from people you know and come across from your personal life. You can rely on your subconscious to do this for you. This way you make them naturally relatable for your audience. The main character should have at least one flaw or weakness. Perfect characters fall flat in the story. Make the interaction between the characters dynamic. What they do and say to each other, how they affect and influence each other, and the effects of their actions on each other keep the story going and ties up well in the resolution. 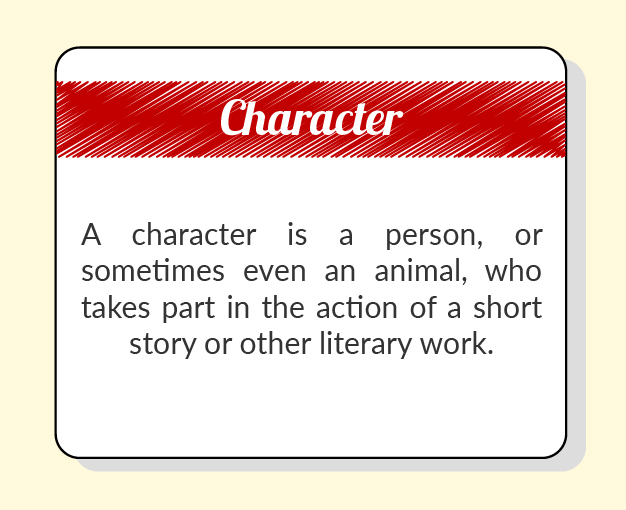 Be careful that you don’t put much emphasis on character traits and their backstory. Unlike novels, characters in a short story are only glimpsed at rather than seen in the round. A Theme is what the children would call “moral of the story.” Writers can convey their themes by putting characters in conflict with one another. What happens as a result of that conflict reveals what message does the writer want to convey. A well-told story, the kind which gets published or made into a film explains itself. As an intelligent reader or a viewer, you intuitively know what it was about and this is dues to two levels: it was about the plot… and, in a different experiential context, it was about the meaning of the story. 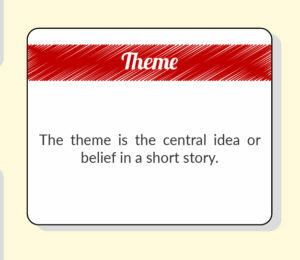 The latter part is called theme. The editors at PaperTrue are adept at the art of short stories. Once you submit your draft to us, we take a look at your story and the assigned editor helps you improve the heart of the conflict; highlight any critical errors; help you build the climax efficiently and create a clear conclusion with our editing and proofreading expertise. Finish a future classic with us now!